You don’t have to wait long. 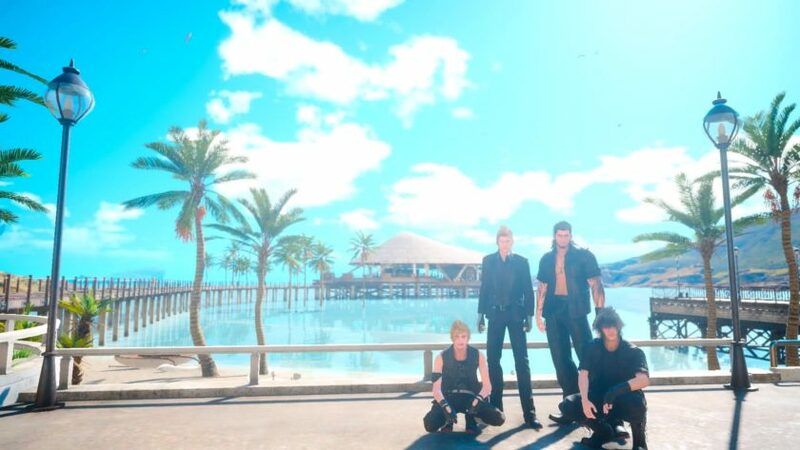 At long last, fans of Final Fantasy 15 know when they will be able to enjoy some of the post launch DLC that is planned for the game. Director Hajime Tabata has announced launch dates for upcoming Final Fantasy 15 DLC during Square Enix’s Final Fantasy 30th anniversary event (via Siliconera), and it looks like you won’t have to wait too long to get your hands on at least some of this. The Final Fantasy 15 Booster Pack will be available on February 21, it sounds like; Episode Gladious will at long last be bringing the most underappreciated Final Fantasy 15 character into the limelight on March 28. Episode Prompto will be making the fan favorite character playable in June this year. 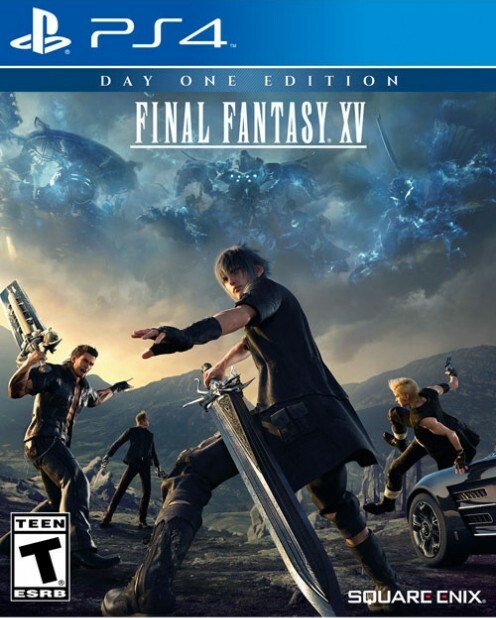 Final Fantasy 15 is available now on PlayStation 4 and Xbox One. This is just meant to be the start of the DLC support for the game, as director Hajime Tabata has previously discussed a multiplayer mode, PlayStation VR support, and even a PC port.